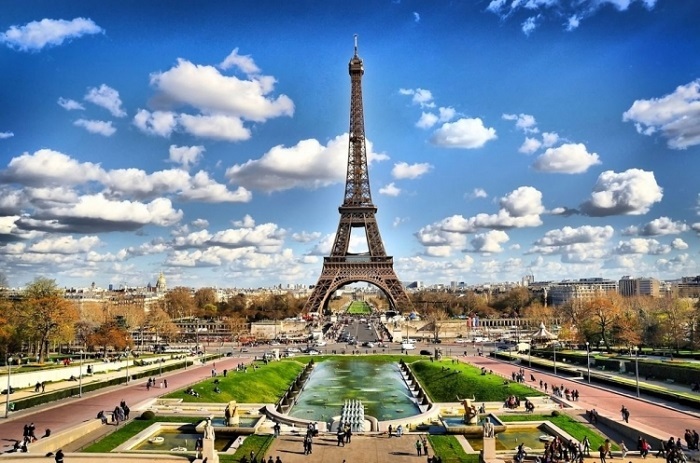 The French capital was the only eurozone city in the top 10, rising from the second most expensive last year and from seventh position two years ago. Paris is "extremely expensive to live in," with an average two-piece business suit for men setting buyers back around $2,000 and a typical women's haircut costing $120, it found. The Economist Intelligence Unit (EIU) said it was the first time in the more than three decades of the survey that three cities were equally ranked top after Singapore led the chart outright a year earlier. The top 10 list was dominated by Asian and European cities, with Osaka and Seoul in joint fifth and joint seventh places respectively, and Zurich (Fourth), Geneva (joint fifth) and Copenhagen (joint seventh) also in the elite club. North America was represented by the U.S. cities of New York, seventh, and Los Angeles tied 10th with Israel's Tel Aviv. "Put simply, cheaper cities also tend to be less livable," EIU said.